Reid.. I’d love to join you guys but I’m very far away these days. Next year I’ll make it a point to be in NY around this time and make it to the meet. Thanks for the invite. Also.. I didn’t think RikTTs car ever ran or went anywhere. Garage queen. I'm in! Dont think my car will be ready but I'll be there! Well.....looks like I should make this one. Time to take the car cover and battery tender off. Reid, just confirming my attendance. 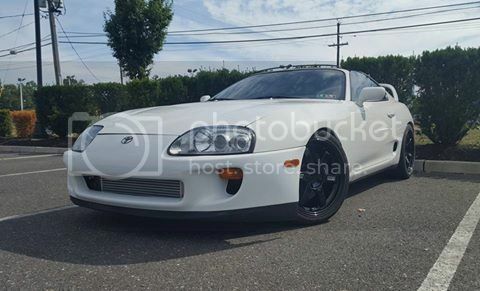 1995 Super White Supra TT 6-Speed: BPU low-mileage garage queen. Unfortunately I will not be able to make it this year. I will be stuck in a 10 hour class for work, both Saturday and Sunday.